Pascale Hutton is an actress who has become famous for movies such as Fantastic Four (2005) and Sanctuary (2008). She began her career in the early 2000s and has since appeared in many TV productions and films. While her professional life has been on course for more than a decade now, her personal life is also in a good shape. But what more do you know about that? See the facts we gathered about her husband below. The actress was born on June 14, 1979, in Canada, Creston, British Columbia to parents who were both teachers. Pascale Hutton had a mother who was a drama teacher and it was thanks to this that her path to becoming an actress was shaped. Her mom back then often organized circuses for kids in their neighborhood in the summertime and it was in times like this that the artistic part of Pascale was always expressed. Even at that, Hutton never had the intention of becoming an actress because from the small village that she grew up, she never thought one could make a living as an actress. Nonetheless, she was drawn to study theater at the University of Alberta in Edmonton. Her belief at that time was that after she was done, she would look for a job in the theater. However, when she was through with her college studies, Pascale Hutton decided to look for roles in movies and feature films. In 2003, she got a role in the TV film Hollywood Wives: The New Generation as Nikki Roman, then the following year she was on The Clinic, The Days, Dead Like Me, and Life as We Know It. The year 2005 saw Hutton taking parts in Stargate: Atlantis, Reunion, and Smallville. From then on, she kept getting more roles on TV that by the time she appeared as Molly White in The Perfect Bride (2017) and The Perfect Bride: Wedding Bells (2018), she was had already had close to 40 TV appearances to her name. More than her roles on TV, she also had a number of films to her name. Pascale Hutton’s first movies in 2004 were Ginger Snaps 2: Unleashed and Chicks with Sticks. In 2005, she appeared in A Simple Curve as Lee and then in 2008, she was in The Art of War II: Betrayal as Autum and in Shred as Danielle. By the time she got the role of Carley in S.W.A.T. : Under Siege in 2017, she had already appeared in more than 10 movies. Thus far, there is no denying the fact that the actress has enjoyed a career that is quite successful not only with the number of productions she has been in but also with the quality. Pascale has been nominated for a number of awards including the UBCP/ACTRA Awards, Vancouver in 2014 and 2014 for Best Actress thanks to her role in Arctic Air as well as Leo Awards in 2006 and 2015. More than the nominations, she has two awards in her bag- Leo Awards for Best Guest Performance by a Female in a Dramatic Series in 2012 for her role in Sanctuary (2008) and Gemini Awards in 2008 for Best Performance by an Actress in a Guest Role, Dramatic Series thanks to her role in Intelligence (2005). 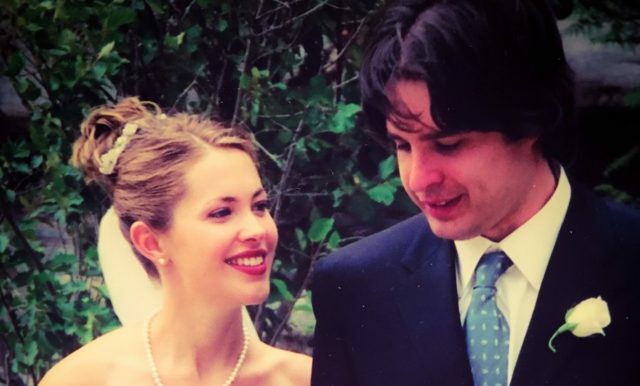 Family – Is Pascale Hutton Married, Who is Her Husband and Do They Have Children? 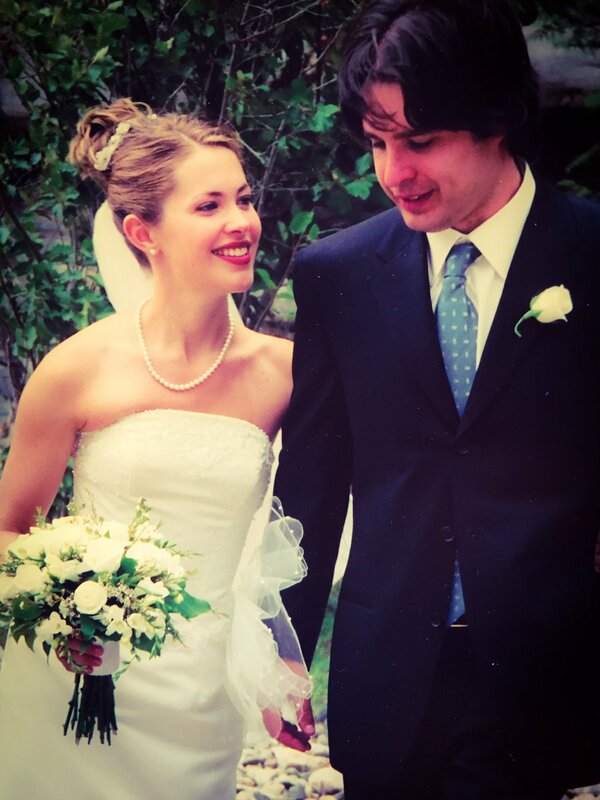 Even before getting her role in Hollywood Wives: The New Generation in 2003, Hutton was already married. She got married in 2002 to actor Danny Dorosh who has appeared in Food for the Gods (2007) and Must Be Love (2004). In 2004, Pascale Hutton and her husband both appeared in the science fiction television series, The 4400. The couple now lives in their home country of Canada, Vancouver, British Columbia. Although the Canadian actress has mostly maintained a very private life, it is known that she has two children with the younger born on May 14, 2015. Apart from the screen, Pascale Hutton has also acted in local theatre productions. Before she got her first role in a movie in the Horror film, Ginger Snaps 2: Unleashed, the actress did voice-over work for radio. Not necessarily the tallest woman you will meet, she has a height of ‎5 feet 6 inches (168 cm) and a body weight of 124 pounds (56 kg). Even though her actual net worth is under review, Hutton has achieved a lot for herself hence, there is no reason to believe she is not doing well.